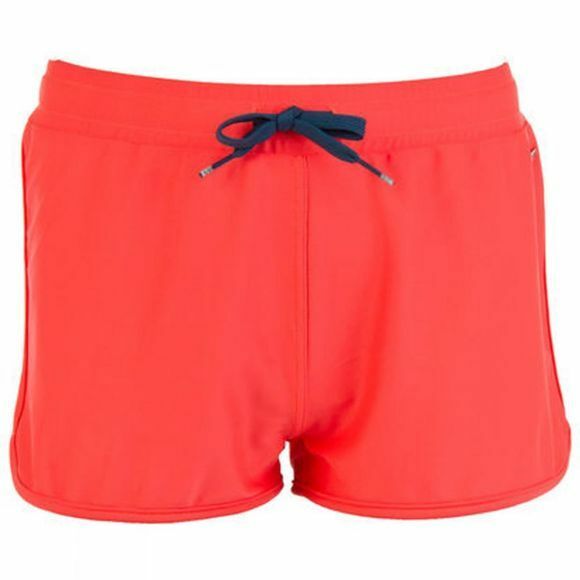 The Potest Amisa JR swimming trunks come in a solid colour with a contrasting lace at the waist. Designed with swimming in mind. Get wet in the water all day with the Protest Amisa.